This one-day workshop will offer opportunities for those new to internationalisation at home to learn more about it from the perspective of academic or administrative staff, while suggesting ideas and activities for others already familiar with the concept. The focus will be on practical ideas for implementation and developing an understanding how everyone has a role to play in its delivery. The workshop will include plenty of interactive elements and will be of interest to academics in any discipline, including those using English as a medium of instruction, faculty or university level administrative staff, programme designers and developers, as well as policy advisers and curriculum leaders. The day includes an open seminar on the administrative role in internationalisation which draws on the learning from the SUCTI Erasmus+ Project. Register here by 15 May. There is no enrolment fee but places are limited so online registration is required. You will receive an email to confirm your place. Elspeth Jones is Emerita Professor of the Internationalisation of Higher Education, Leeds Beckett University UK, and Honorary Visiting Fellow and member of the Scientific Committee at CHEI. Until September 2018, she was Chair of the EAIE's Expert Community on Internationalisation at Home. 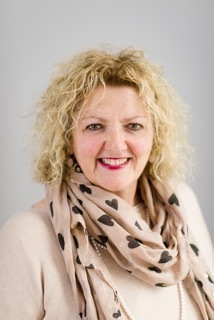 With over 35 years in international education, her specialisms include personal, professional and employability outcomes from international mobility, strategic leadership, internationalisation of the curriculum at home and abroad, global citizenship and intercultural competence development. She has published widely and is series editor for Internationalization in Higher Education (Routledge) and is on the Editorial Board of the Journal of Studies in International Education. 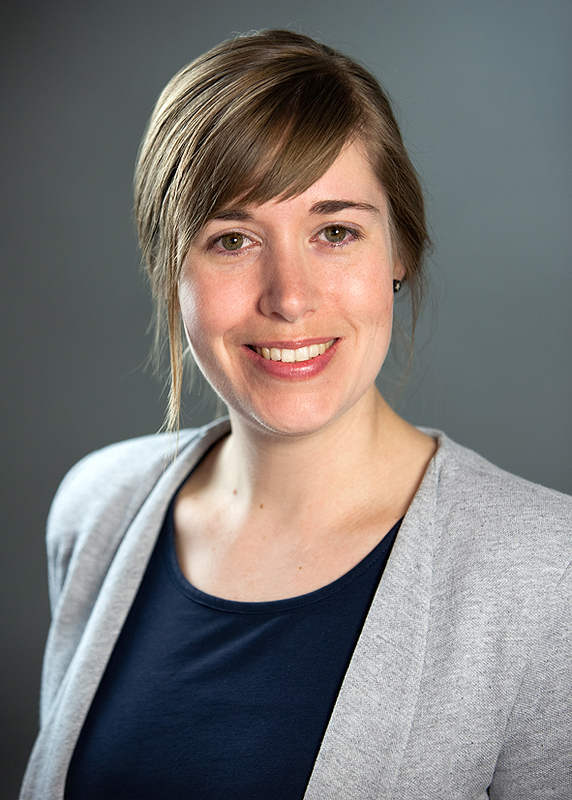 She was 2014 winner of the EAIE Award for Excellence in Research. Tanja Reiffenrath is a member in the Student and Academic Services Team at the University of Göttingen, Germany, where she coordinates the project “Internationalization of the Curricula.” She holds a PhD in American Studies and has taught and published on diversity issues, transnationalism, and transcultural encounters. She is particularly interested in issues revolving around learning and teaching in international and virtual classroom settings and the ‘de-Westernization’ of the curriculum. She currently is the chair of the EAIE Expert Community Internationalisation at Home. Fiona Hunter is Associate Director at the Centre for Higher Education Internationalisation (CHEI). She is Co-Editor at the Journal of Studies for International Education (JSIE), Quality Assurance Expert for AVEPRO, the Holy See's Agency for the Evaluation and Promotion of Quality in Ecclesiastical Universities and Faculties, member of the International Advisory Board at the University of Granada in Spain, and Past President of the European Association for International Education (EAIE). Alongside her role as a researcher, she is also is a consultant and trainer working with public, private and faith-based higher education institutions in Europe, the Middle East, Latin America, Asia and Africa to help them think more strategically about their institution, either for organisational improvement in general or with a specific focus on internationalisation. She holds a Doctor of Business Administration (DBA) in Higher Education Management from the University of Bath in the United Kingdom. The Department of Language Sciences and Foreign Literatures and the Centre for Higher Education Internationalisation of Università Cattolica del Sacro Cuore in Milan, together with the EuroCALL MALL SIG, are pleased to welcome you to an international two-day symposium focusing on recent research in Computer-Assisted and Mobile-Assisted Language Learning, and learning through Virtual Learning Environments. The symposium is open to researchers, including doctoral students, practitioners and teacher educators, and will be held over two days at Università Cattolica del Sacro Cuore in Milan, Italy. It will focus on the latest research and practices in technology-mediated language learning and explore perspectives for effective technology integration in language teaching and learning in various educational contexts globally. Speakers will explore the intercultural and pedagogical opportunities, challenges and limitations that technologies, virtual environments and mobile devices can offer, also within the perspective of the internationalisation of higher education. Prof. Agnes Kukulska-Hulme from the Open University and Prof. Michael Thomas from the University of Central Lancashire have confirmed their participation as keynote speakers at the Symposium. More information is available on this dedicated webpage, where you can also register for the symposium. What are learning outcomes? Why are they useful? What is the logic behind their proper structure? This workshop looks at learning outcomes and their position, use and importance in course planning and delivery. Participants will take part in group activities providing practice in writing learning outcomes. The workshop is aimed at Università Cattolica academic staff, particularly those teaching international classes. If you are not teaching at Università Cattolica, please contact us. Promoted by the Centre for Higher Education Internationalisation together with CeRiForm, Università Cattolica del Sacro Cuore. Enrolment. There is no enrolment fee but since there is a limited number of places we urge you to enrol early to be sure of a place. We will send you confirmation of your enrolment.